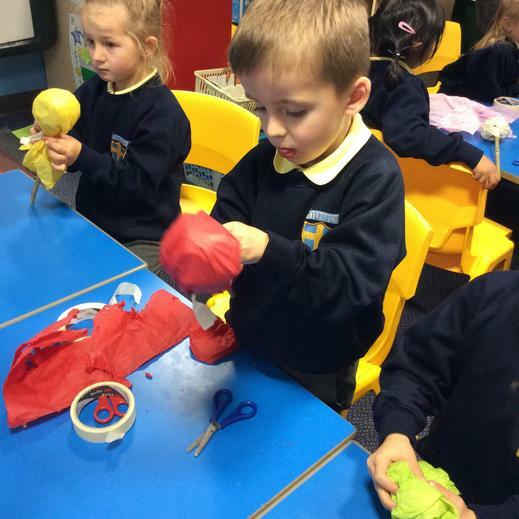 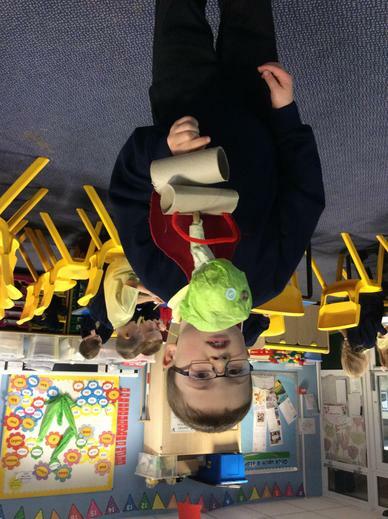 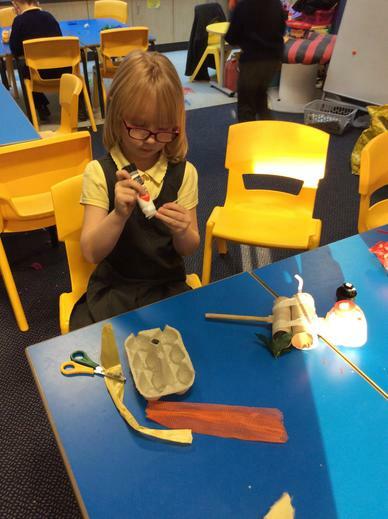 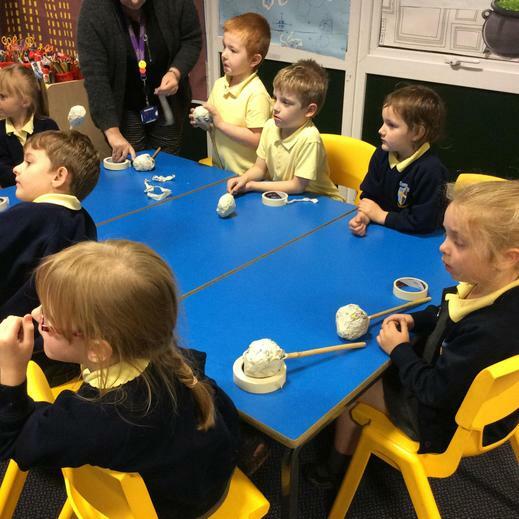 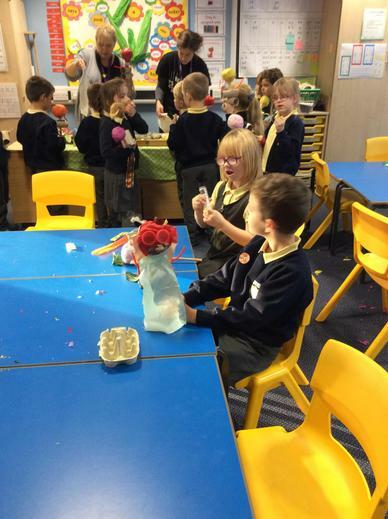 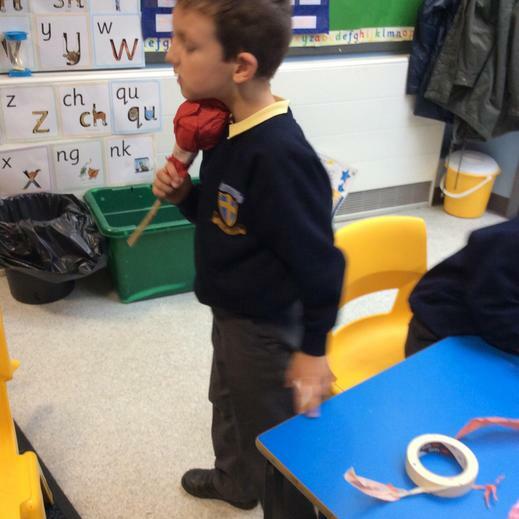 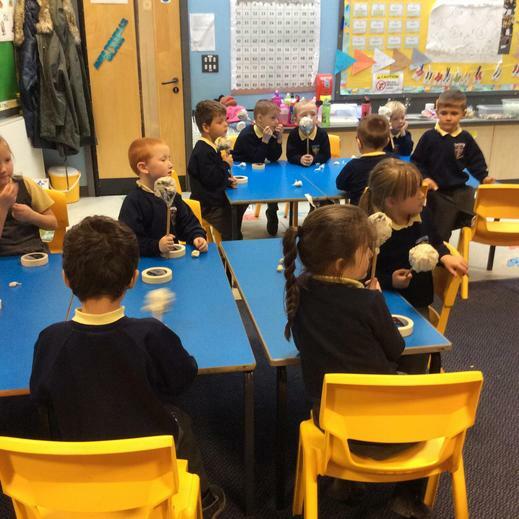 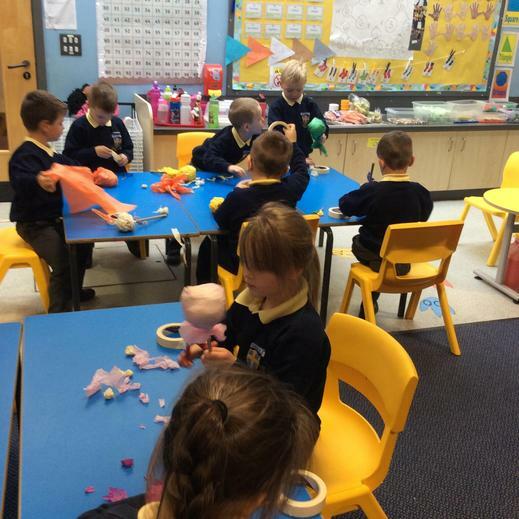 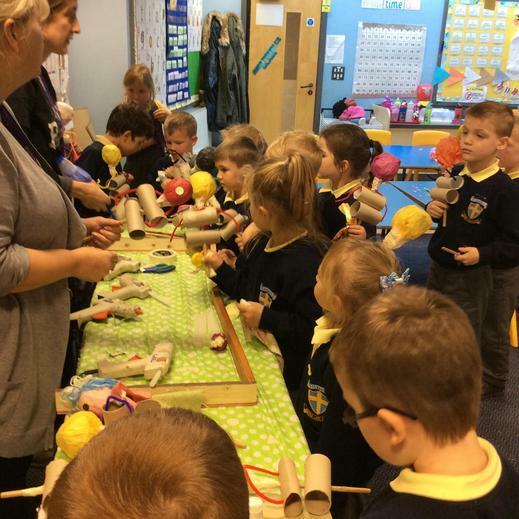 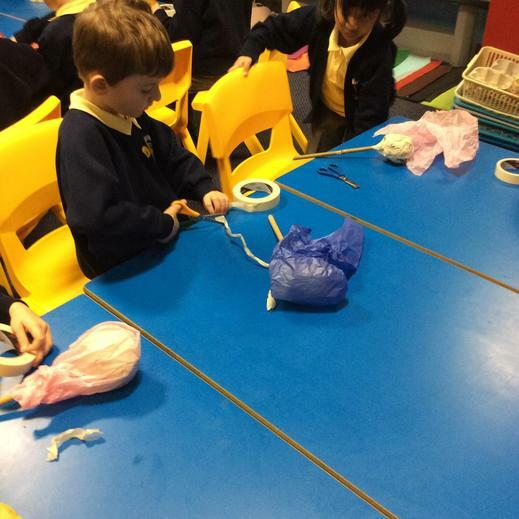 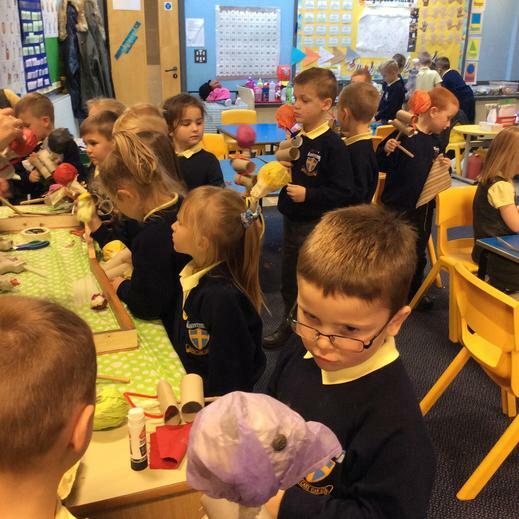 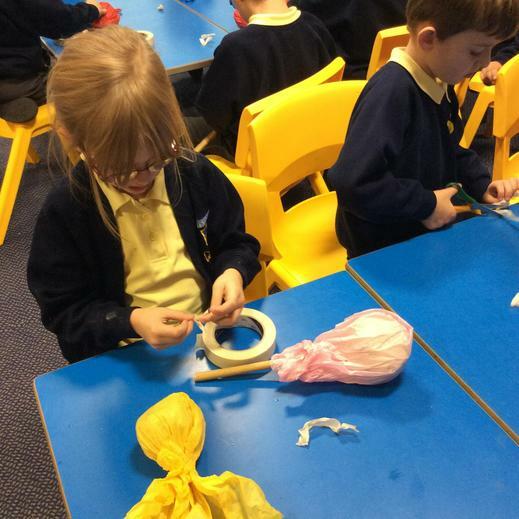 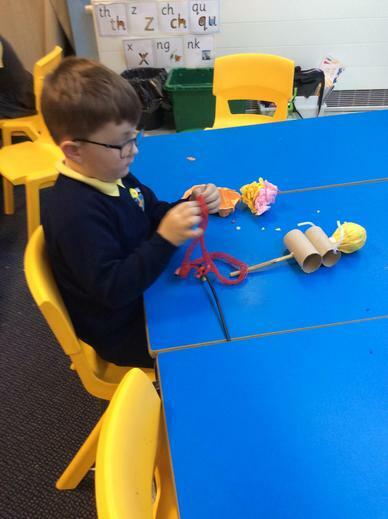 The Norwich Puppet Theatre came into school to make puppets with Year 1. 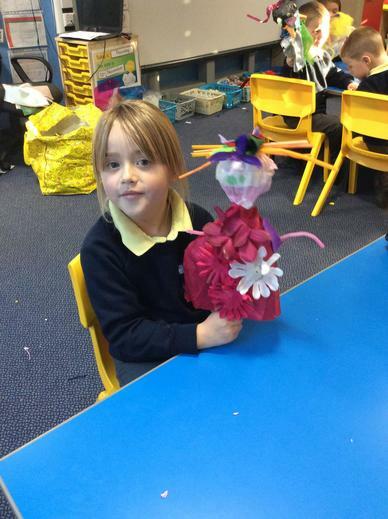 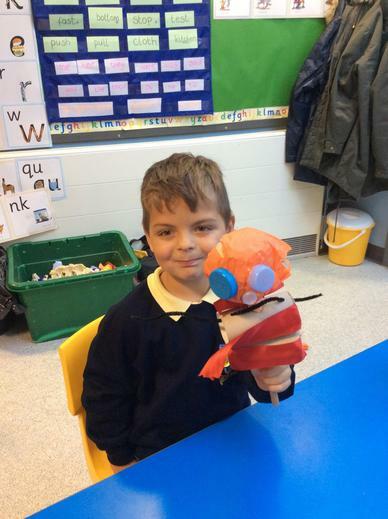 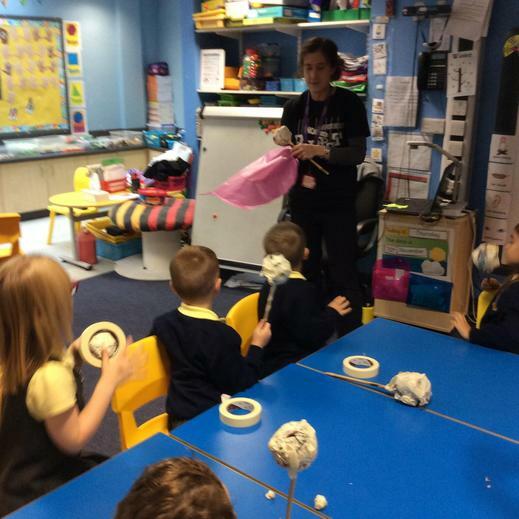 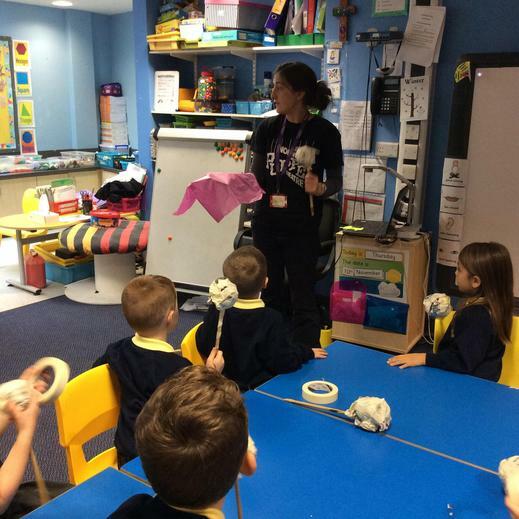 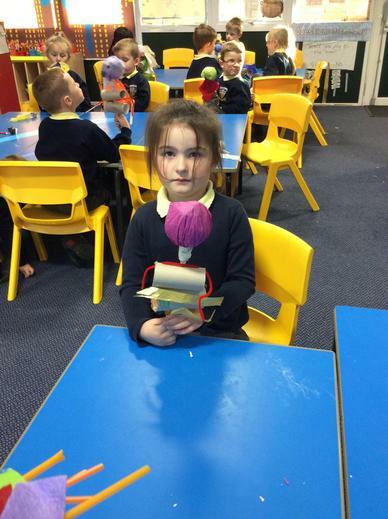 First, we designed our puppets, then we made them with the lady from the theatre. 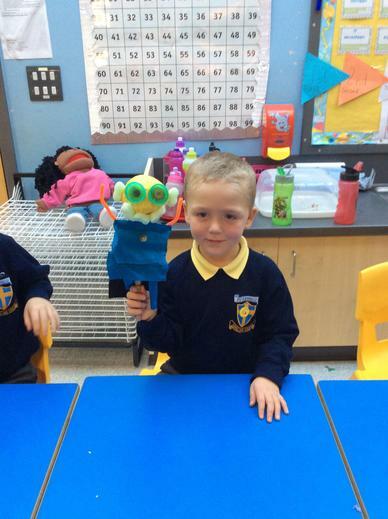 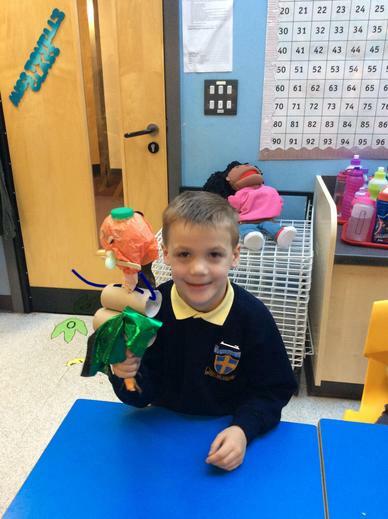 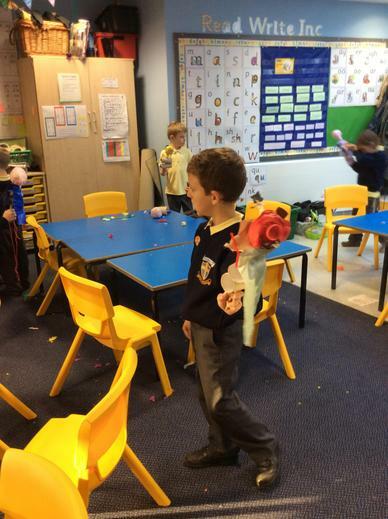 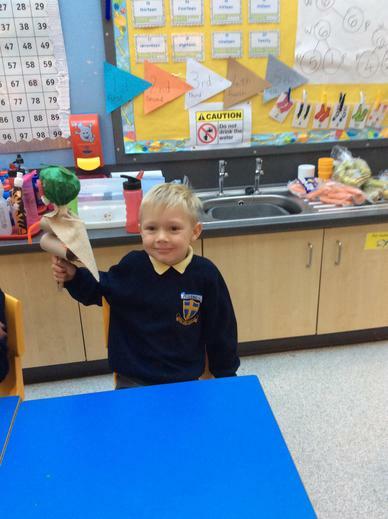 Next we talked about our puppets and compared them with our plans. 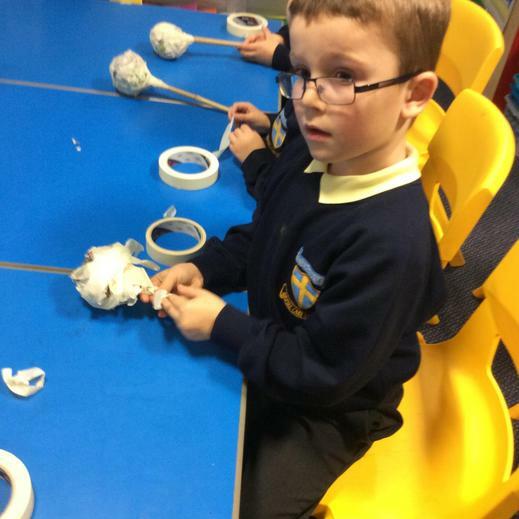 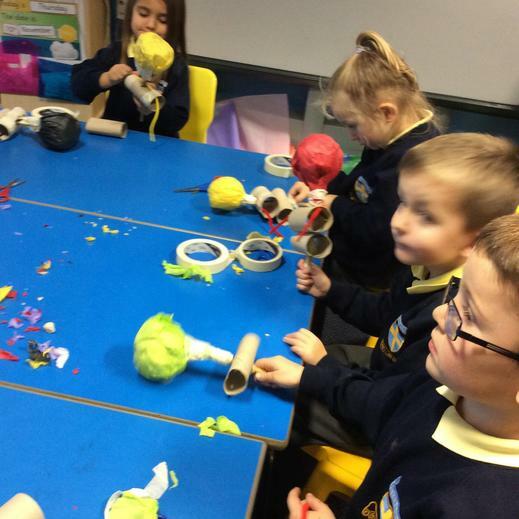 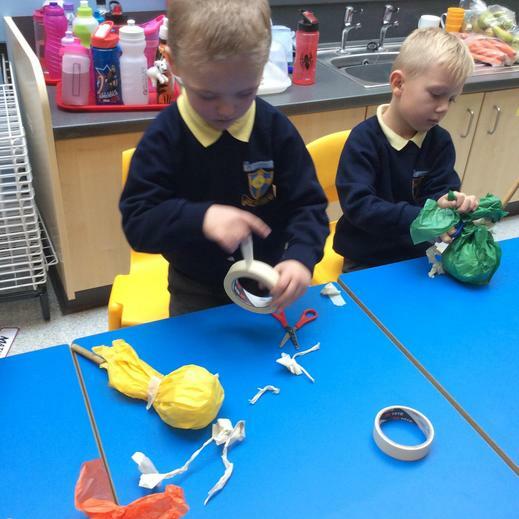 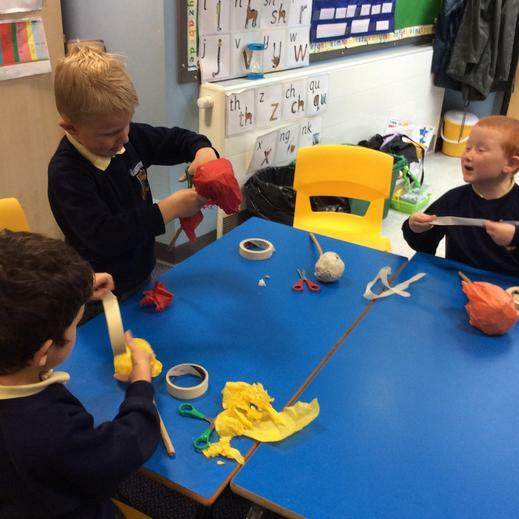 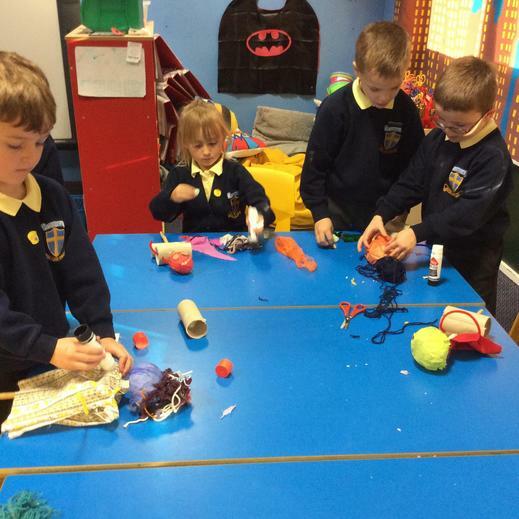 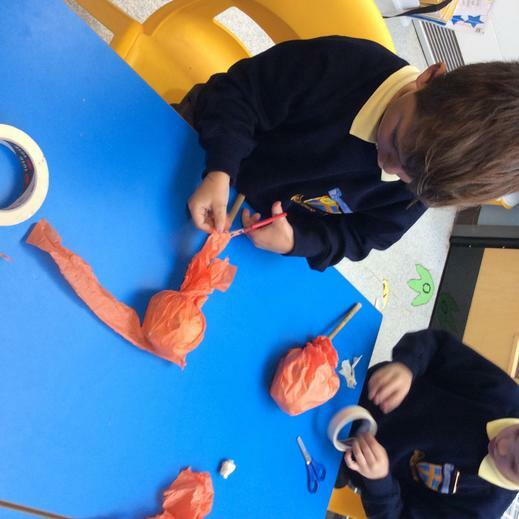 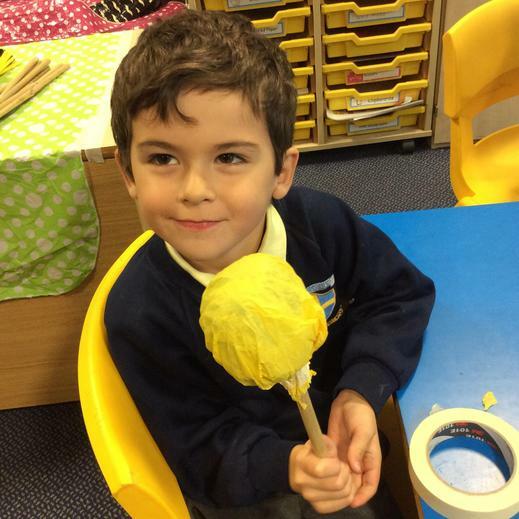 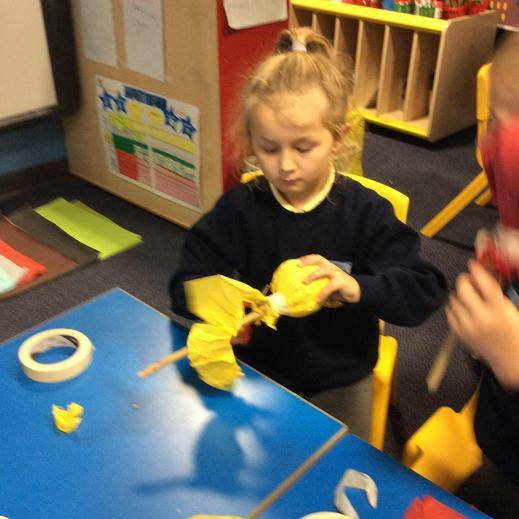 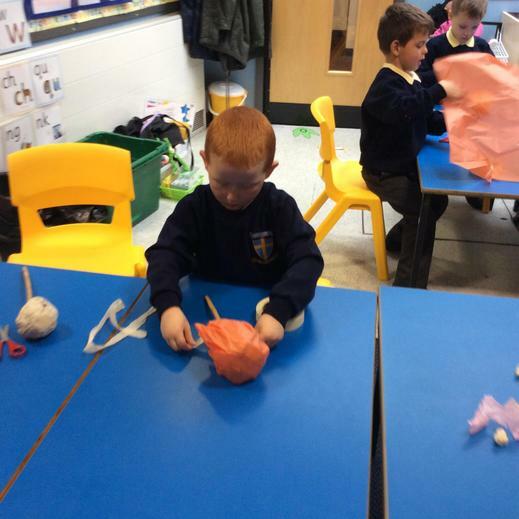 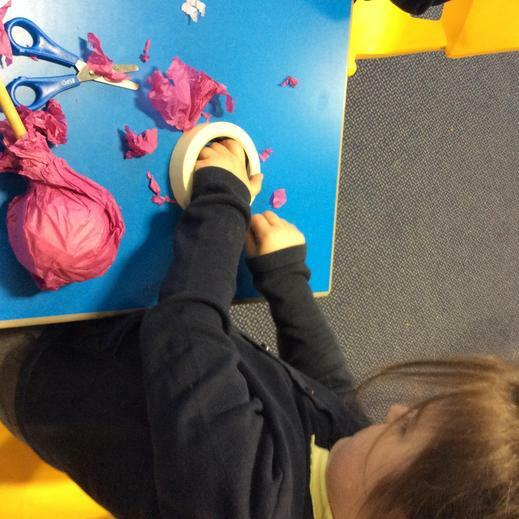 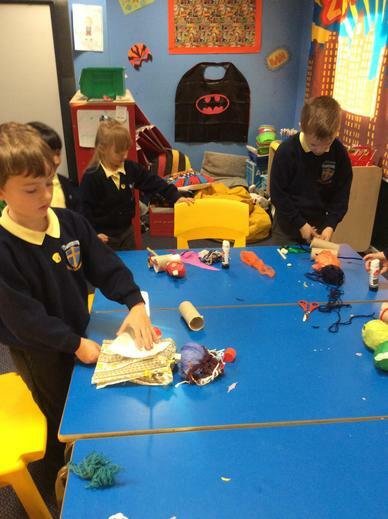 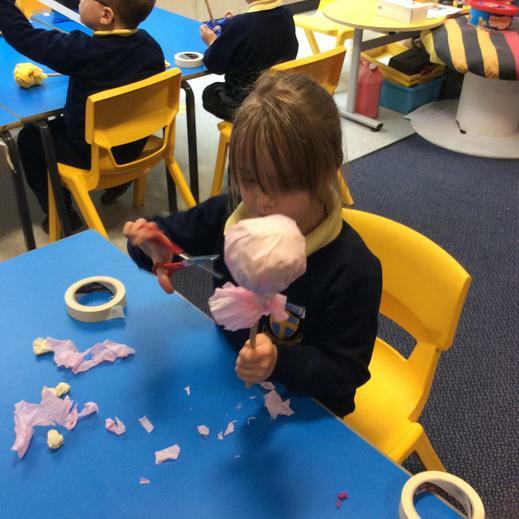 Last we wrote a recount all about our puppet-making.